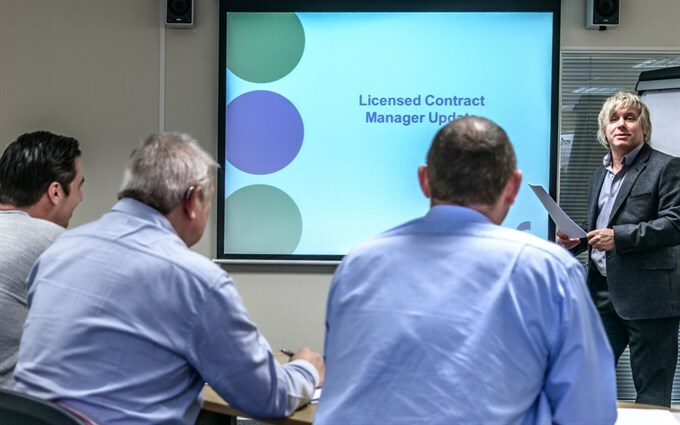 If contracts managers, senior managers and directors of asbestos removal companies attended only one course each year, then this is the course. By attending this course they will update their knowledge and understanding of current asbestos removal practices and procedures, legislation and guidance. This one day course is designed to be informative and interactive, covering all relevant elements such as Plans of Work, risk assessment and legislation. One day at an Asbestos Removal Contractors Association centre and can be delivered in-house, if the client can provide a suitable venue and facilities.